A new investigation from Reveal claims Tesla is actively seeking to minimize the number of work-related injuries that appear on official records by limiting injured employees’ access to care. 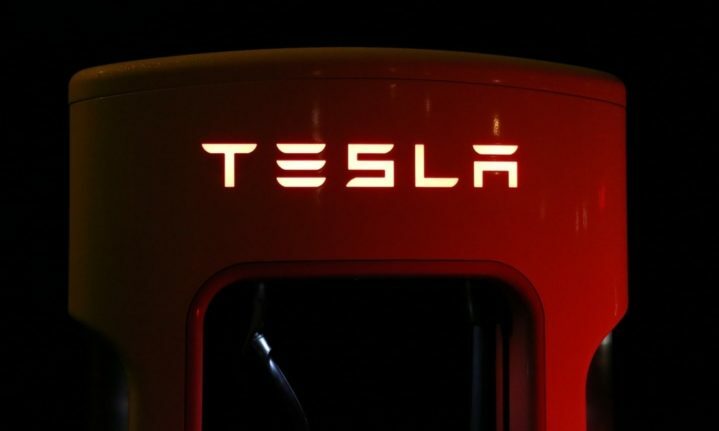 This follows a report from April that alleged a lack of sufficient safety measures at Tesla factories—claims Tesla and Musk vigorously pushed back against. The report, which draws on the accounts of both named and anonymous sources, details specific practices such as sending employees to the emergency room via Lyft instead of ambulance, prohibiting employees from calling 911 from the factory floor without permission, removing certain kinds of medical equipment from the on-site clinic, and turning away injured temp workers. Watson also says that she was instructed by a Tesla lawyer and safety official not to prescribe therapeutic exercises to injured workers to avoid making a record of the injury. Eight days after his injury, the outside clinic diagnosed Nelson with a “crushing injury of back,” contusions and “intractable” pain. He finally was given work restrictions that said he shouldn’t be bending, squatting, kneeling, climbing stairs or lifting more than 10 pounds. Even after that, the health center at one point sent Nelson back to his department in a wheelchair, he said. The report comes as Tesla’s weekly production dropped to 5,000 vehicles (roughly 3,500 of which were Model 3s) while Musk aims for a production goal of 7,000 to 10,000 units a week in the U.S., and has approved a prototype of the Model Y to enter production.